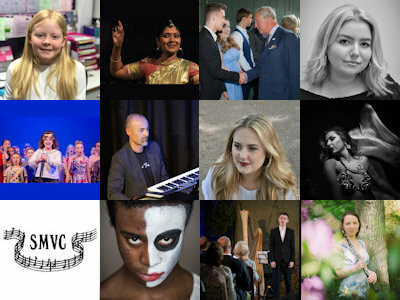 The Stevenage Festival provides a showcase for the wealth of local artistic and performing talent to be found within the Stevenage area. 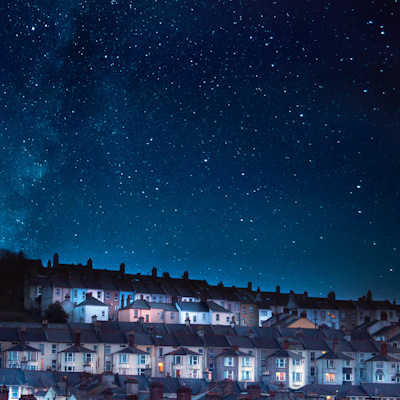 In 2019 we are holding our normal two-yearly festival with a number of events over a total of 11 days with a programme of fringe events. 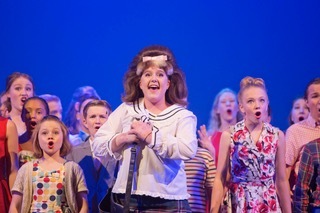 The heart of the Festival is at the Gordon Craig Theatre, enabling local people, particularly our talented youngsters, to realise a dream by performing on stage in their community's own theatre. The Gordon Craig programme of events is listed below, but there are a number of vibrant Festival fringe of community arts events around Stevenage. 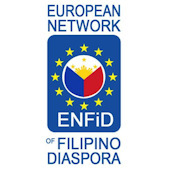 Click on links below to jump lower down the page for more details on the event. Please note: All ticket prices shown are inclusive of a £1.00 Theatre Restoration Fee. So the ticket price below reflects the price per ticket you will pay ... with no other charges (in earlier Festival years the booking fees for tickets were not shown as part of the ticket price on the Festival website). Also new this Festival is that some events have Family tickets, scroll down the page to find out which. Our youngest participants from primary schools across the Stevenage area take to the stage to share their musical talent. 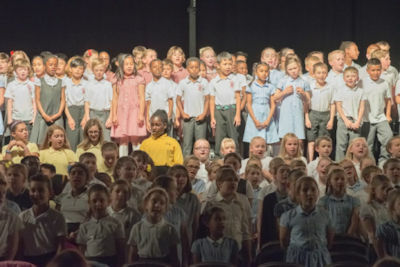 Stevenage Festival is always pleased to give this opportunity to young people to enjoy the experience of performing on a big stage, supporting their first steps in musical performance. We will be trying to put other events here ... come back and check here often. 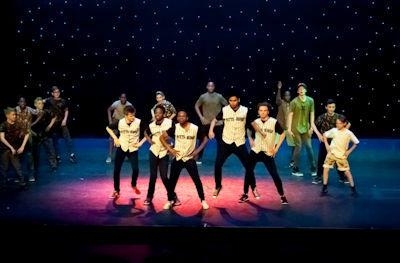 Stagecoach Performing Arts Stevenage will be joined by Royston, Letchworth, Hitchin and Welwyn & Hatfield schools and together we&apos;ll celebrate the 25 years of the Arts festival with a show of 25 musical hits in one show. At Stagecoach Stevenage we provide high quality part-time training in the Performing Arts for children aged 4 - 18 years. Stagecoach is a safe, creative, fun environment where your child can learn valuable skills in Dance, Drama and Singing. 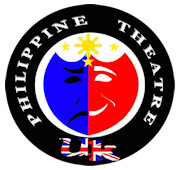 Philippine Theatre UK with European Network of Filipino Diaspora and Stevenage Filipino community presents the Show to Remember - Papa Chie and the Summer Solstice Mystery- an original production. 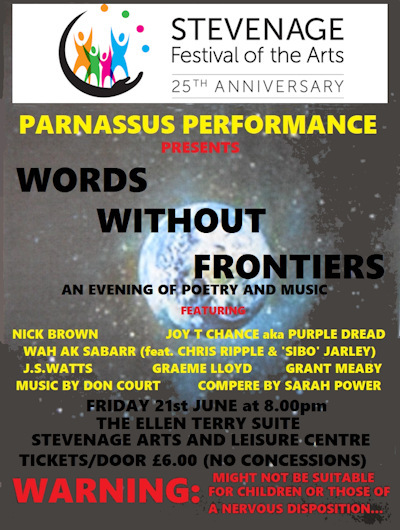 Stevenage Secondary Schools come together to present an evening of music, dance and theatre. You'll be amazed and inspired by the talent shown by these young people. 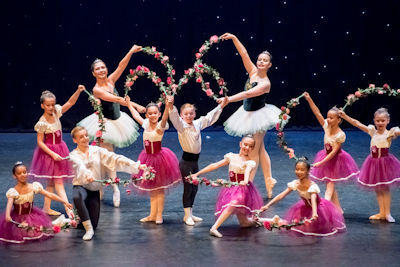 Our Dance Extravaganza performance brings together pupils of all ages from Stevenage dance schools for an exciting and colourful evening featuring all styles and forms of dance. Come and join our Senior wind band for a evening that will be quite literally out of this world! Come on a journey through space and time, visit new worlds and experience alien civilisations. The evening will culminate in Nigel Hess' "To the Stars" - a fantastic musical trip to outer space to see the life forms that exist at the edge of the universe. The band will be joined by the Let&apos;s Sing children&apos;s Choir and Royston Youth Choir for this stellar performance. Book early for what promises to be a fabulous evening. 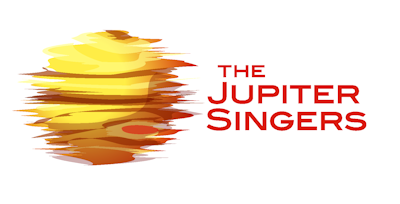 Join the brand new 150 strong choir "The Jupiter Singers" for an evening of music, all accompanied by a live band and featuring solos & ensembles as well as huge vocal numbers from the choir. Expect to hear fantastic arrangements of great songs, including Life On Mars (David Bowie), I&apos;m Still Standing (Elton John) and a selection from The Greatest Showman, along with many other well-loved songs from the 60&apos;s up to the present day. Evening conducted by Pippa D. Collins. 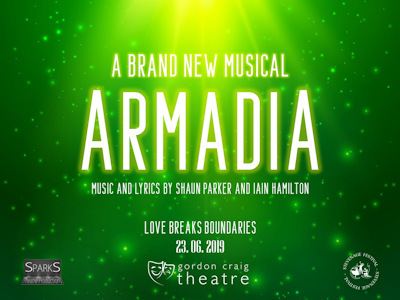 An outstanding, vibrant show choir on London&apos;s musical landscape is coming to the Gordon Craig Theatre for one night only. 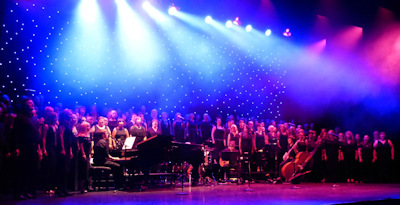 Having recently recorded at Abbey Road, Studio 1, with a top orchestra of West End players (click here to watch a YouTube video of part of the recording session), and having spent 2018 on tour supporting both Russell Watson and Kerry Ellis, the London Show Choir are fast becoming one of the go-to choirs. With their bespoke arrangements, stunning harmonies and exceptionally high standard, you won&apos;t be disappointed. This utterly unique choir will dazzle you with songs from the world of Musical Theatre, jazz and film. There&apos;s so much going on this year in the concert we have decided to have a Finale event page which has much more detailed information on the event artists. For information about other events that are taking place during this Festival please see the following page of Fringe Events.